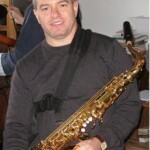 Eric plays soprano, alto and tenor sax and jazz piano. He has worked with several players in the Philadelphia area including Lou Gagliardi, Dennis Szabo, Joel Kunreuther and others. He played at the Academy of Management at the Convention Center in Philadelphia and has been featured more than once at Media Borough’s Jazz Festival. 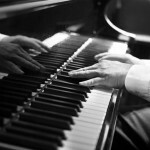 He has studied with Tony Miceli, Larry McKenna, Don Braden, Joe Fortunato, Steve Giordano, Greg Fishman, pianist Adam Birnbaum, pianist Phil DeGreg and his father, pianist Lou Stein. 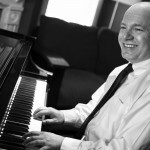 Jazztech is the springboard for his activities involving jazz music, from local gigs to consulting.